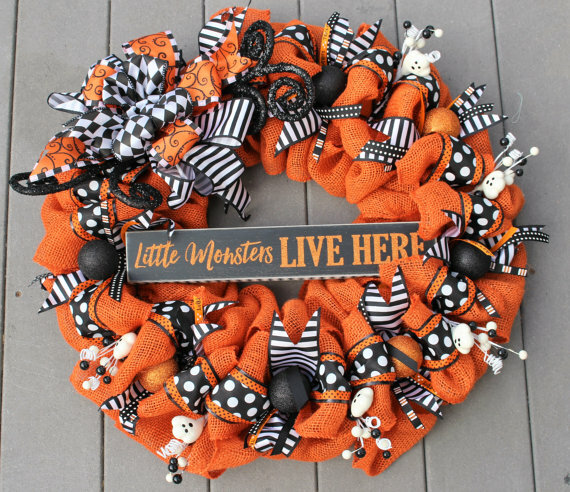 Don’t be fooled that it is too early to start with the Halloween decorations because it really isn’t! 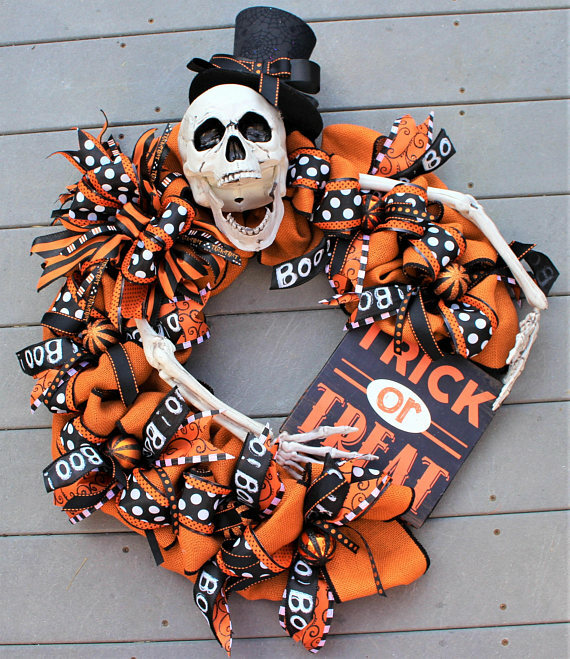 Would your rather look for decorations like crazy the last couple of days before Halloween? 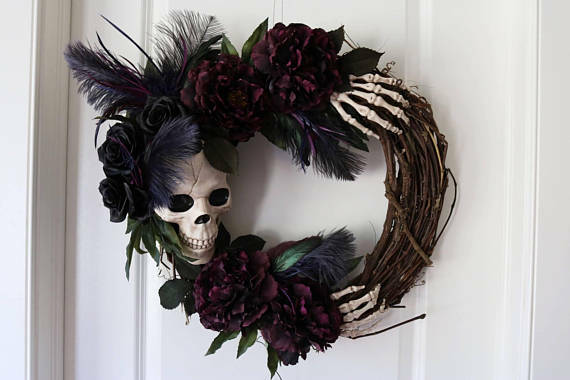 As always we suggest the relaxed approach of slowly collecting the stuff that you’re going to use to decorate your home with over a longer period of time. 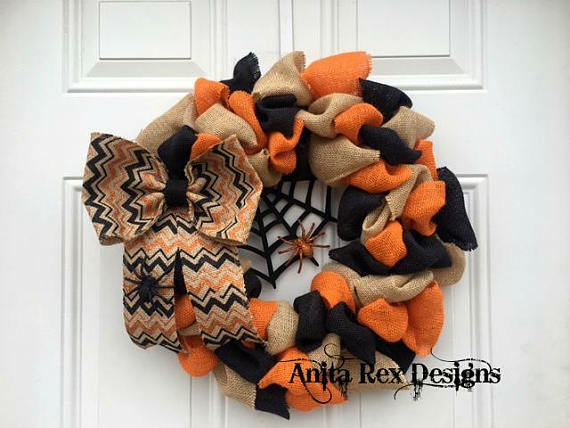 There’s no need for rushing. 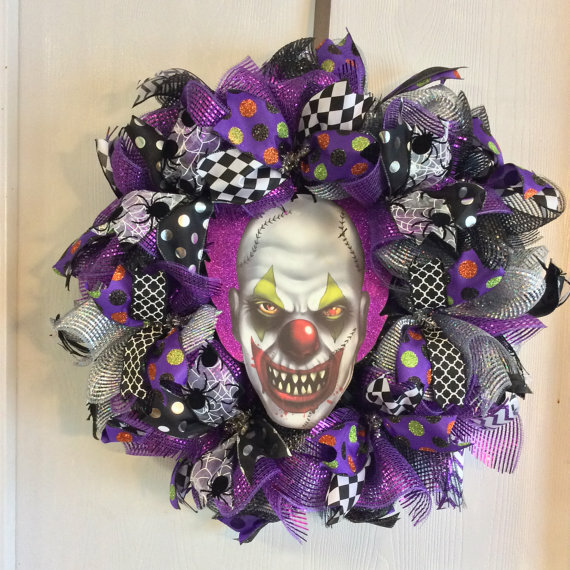 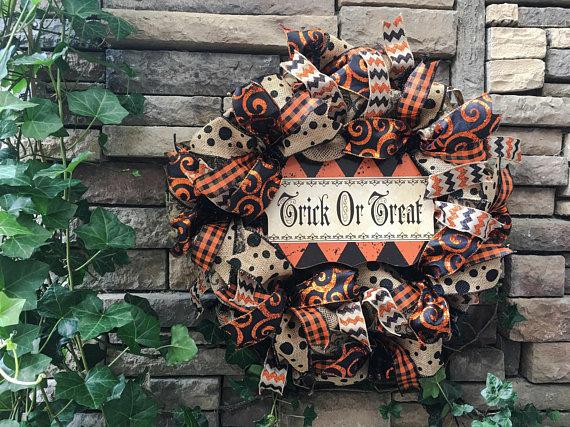 First off, we would suggest you to find a handmade Halloween wreath design that you will hang on your front door for Halloween. 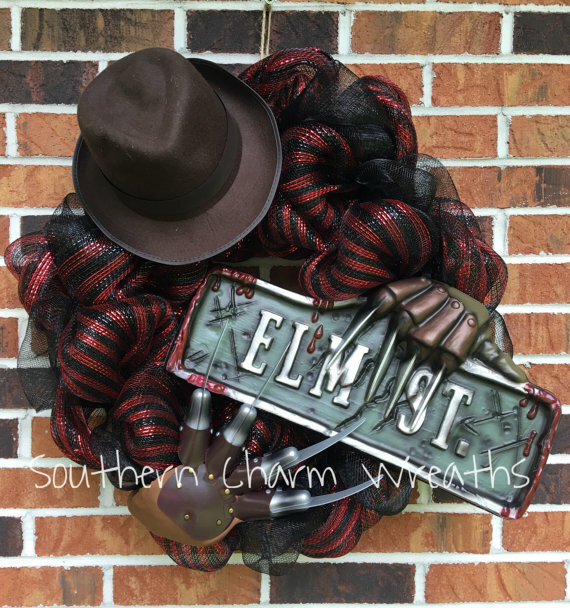 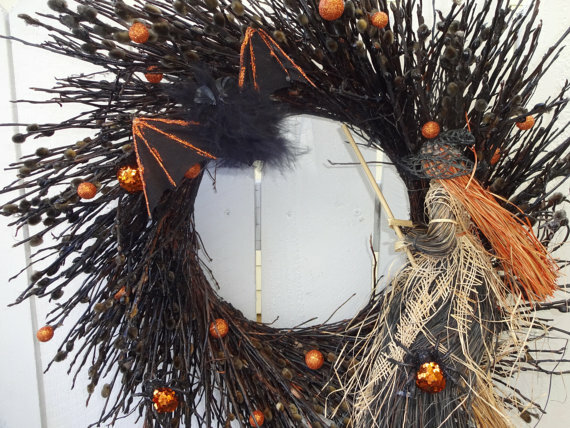 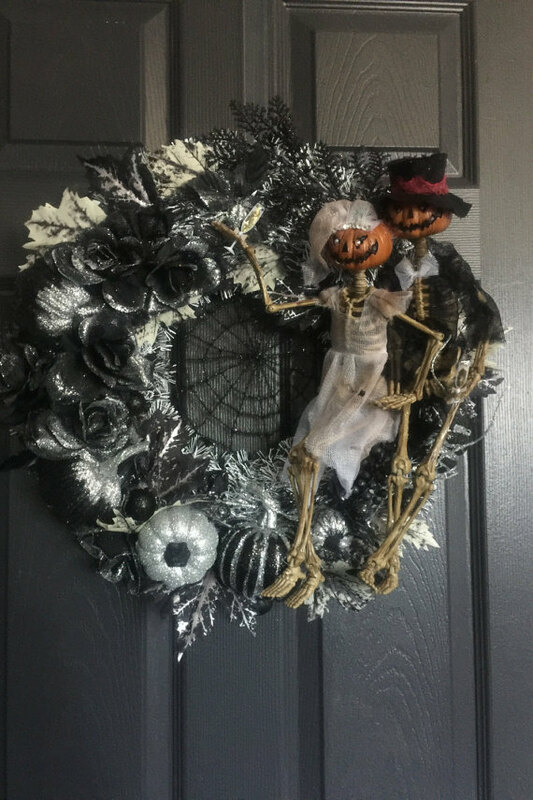 But don’t go from store to store looking to buy one because we’ve got some really cool ideas that will inspire you to create your own handmade Halloween wreath! 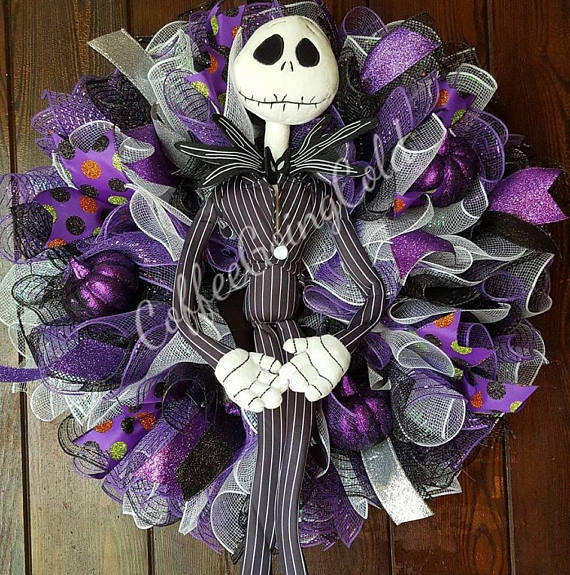 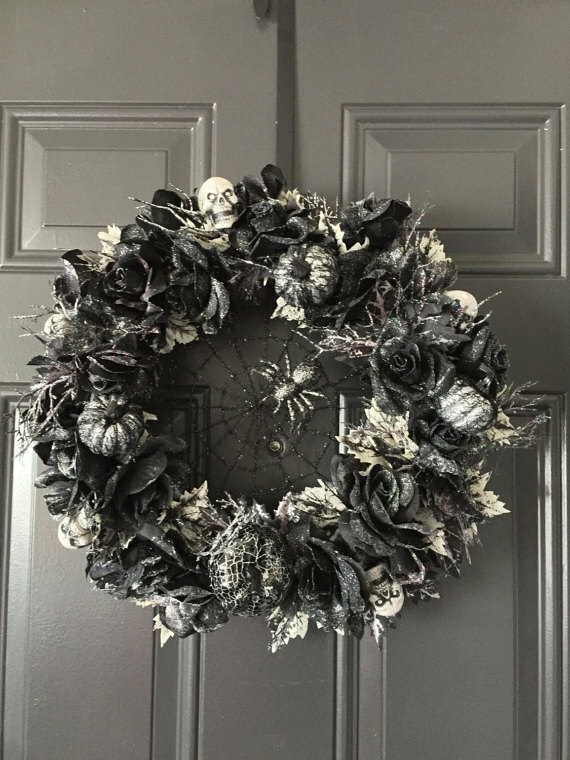 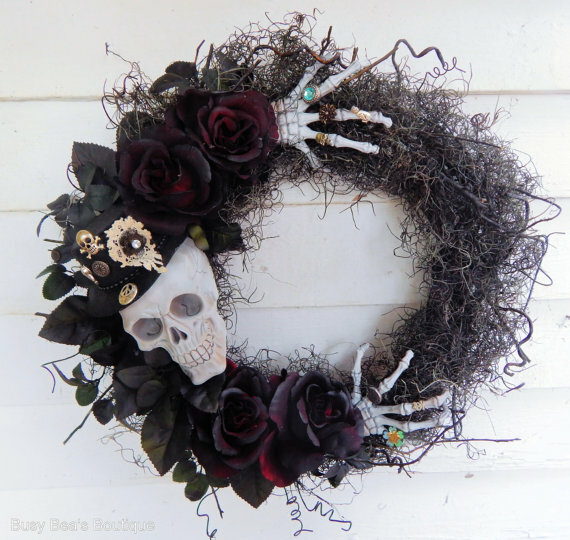 Welcome to a new collection of handmade decorations for your home in which we’ve gathered 16 Spooky Handmade Halloween Wreath Ideas For Your Door. 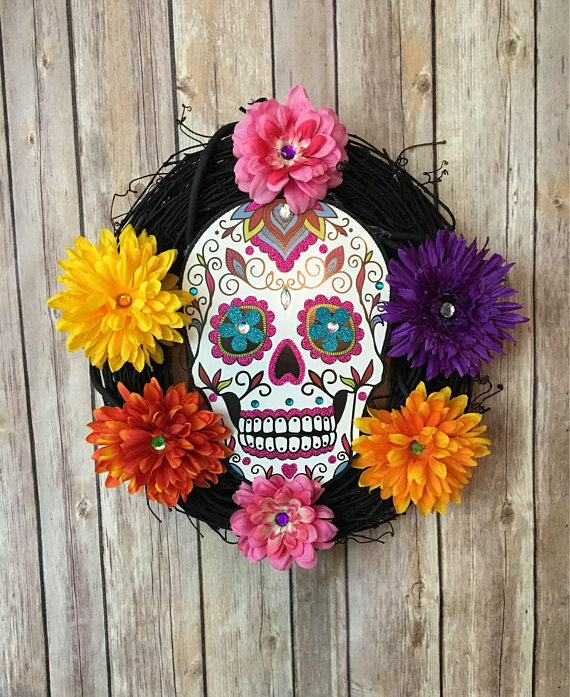 Check them out below and try to get some ideas off of these cool designs. 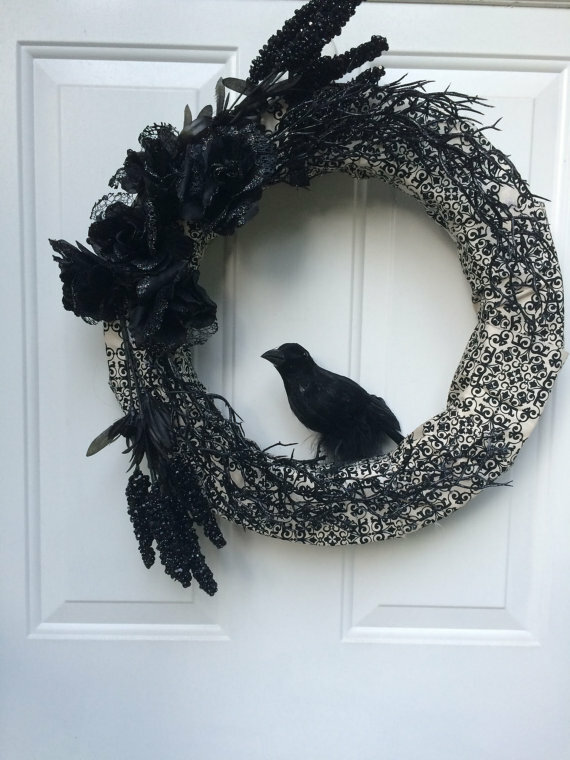 You can always combine more of these creative ideas to create your own wreath. 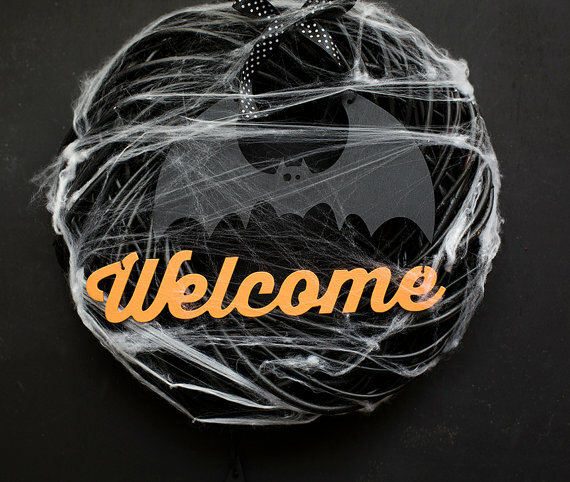 Unfortunately, we’ve been unable to bring you tutorials so you will have to figure out a way to create them on your own. 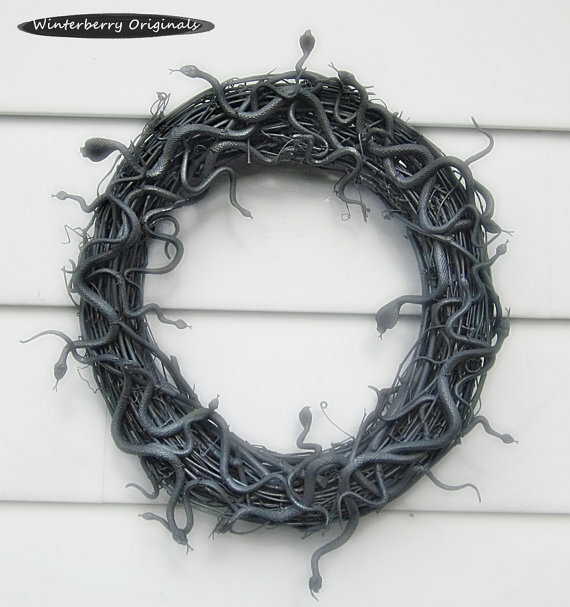 But if you’ve got any experience crafting, you won’t have any issues as these are really simple designs!